When I was screening dancers for hypermobility, I decided to ask my colleagues to measure my turnout using Functional Footprints, and I was surprised to find that my right side is definitely better than the left. I believe that the measures were in the 70s for the right and 65-60 for the left. When I stood and faced the barre and could "screw" my own turnout, I could get 80 and hold it to the left, but it is obviously the case that the right hip is looser, whilst the left side is stronger. That is the case in general at the moment, whilst I am trying to resolve the right side in terms of lifting out of the hip and avoid twisting it. Anyway, I can now use more turnout to the right and perhaps take the left leg in a bit. This is all a big sea-change since my last readings in November! In pilates the other day, I had a further enlightenment whereby I realised (with E's help) that my leg and hip were actually two separate entities! This may seem extraordinarily obvious, but it might explain if I felt they were together why my hip flexors are so very tight. 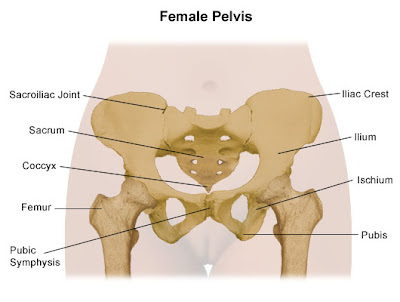 If I can image the separation, and that my leg is attached into a socket below the pelvis (as such) that I can get some length in my leg, rather than it being so "in the hip". The other enlightenment I had was in realising that parts of my body could be extremely tight as well as the extreme flexibility that I am (more) used to. My left QL is very tight and we are working on this in pilates. I think that is part of the problem with hypermobility - this extreme in some joint ranges at the expense of other inflexible and tight areas - e.g. my thoracic spine. Finally, last week I managed to do some "one-legged" balances on the wobble board without holding on! This is a major achievement since not so long ago (March) I couldn't manage to stand on the wobble board and balance with both legs. Still, I do think that it depends on the day, on my proprioception and how "hypermobile" my legs feel!